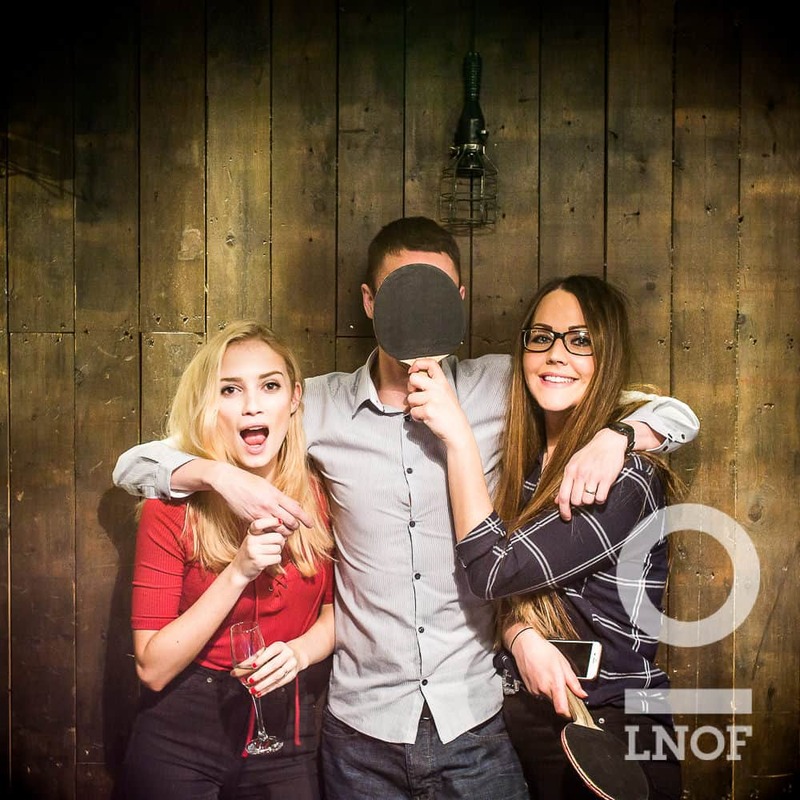 Here at LNOF, we pride ourselves in giving our customers the ultimate last night of freedom. 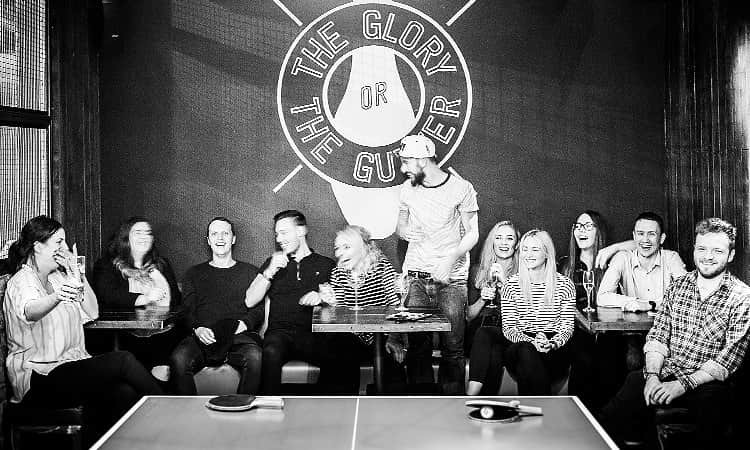 And, as we take stag and hen do planning seriously, we thoroughly try and test out all of our fantastic activities. 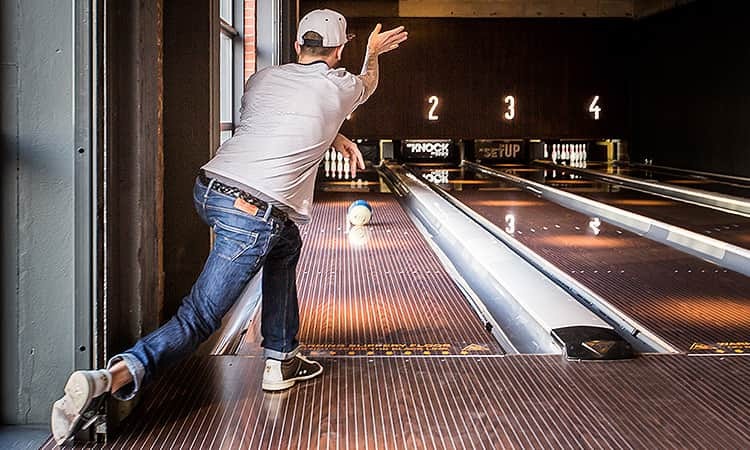 What a chore, we know. 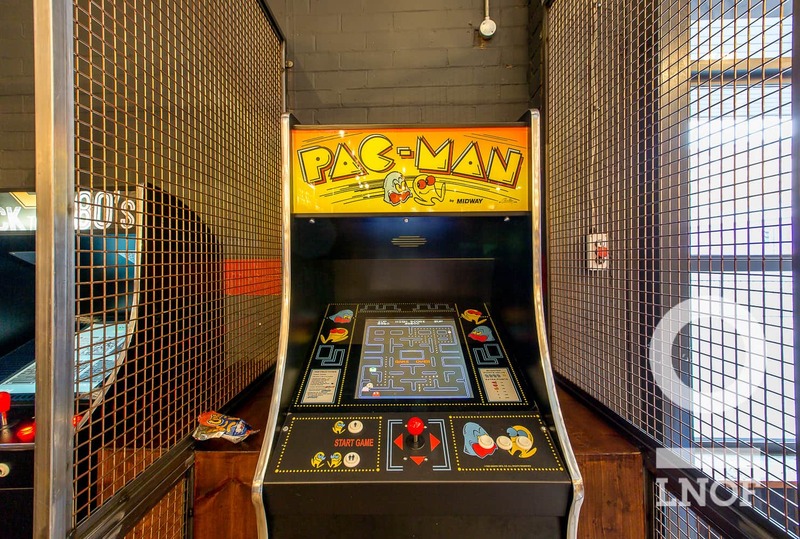 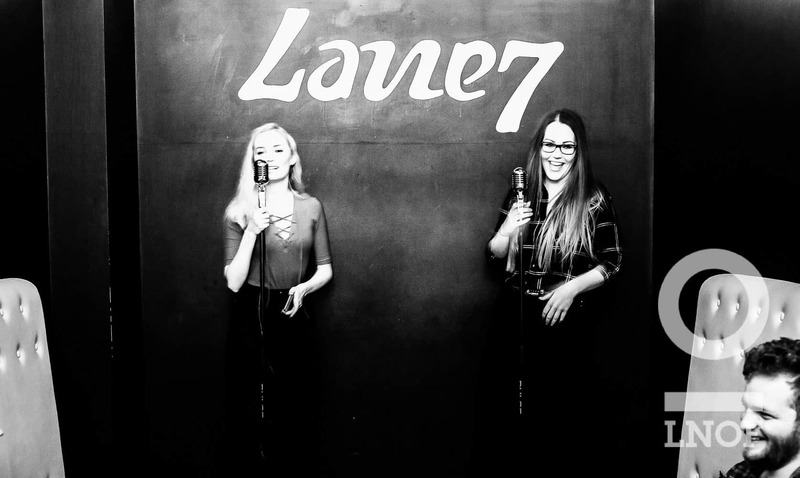 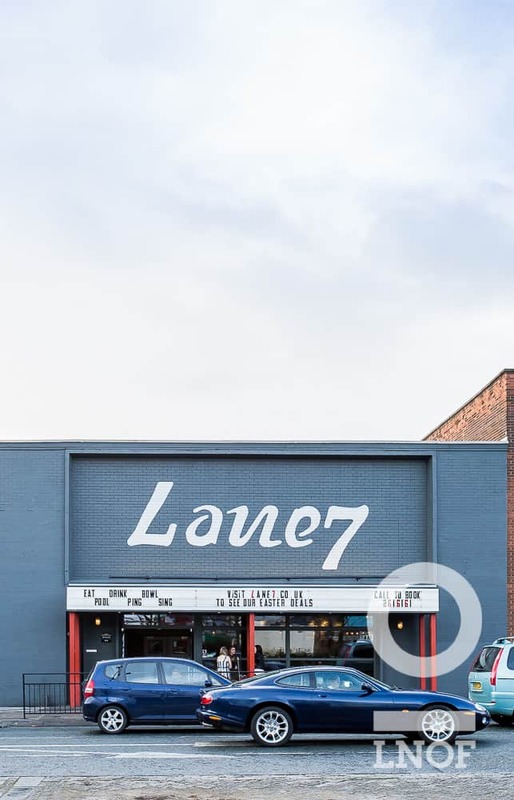 So, in the interest of research, last week a big group of us from LNOF HQ took a trip up Newcastle’s St James’ Boulevard – to the entertainment-powerhouse Lane7, a retro bowling alley. 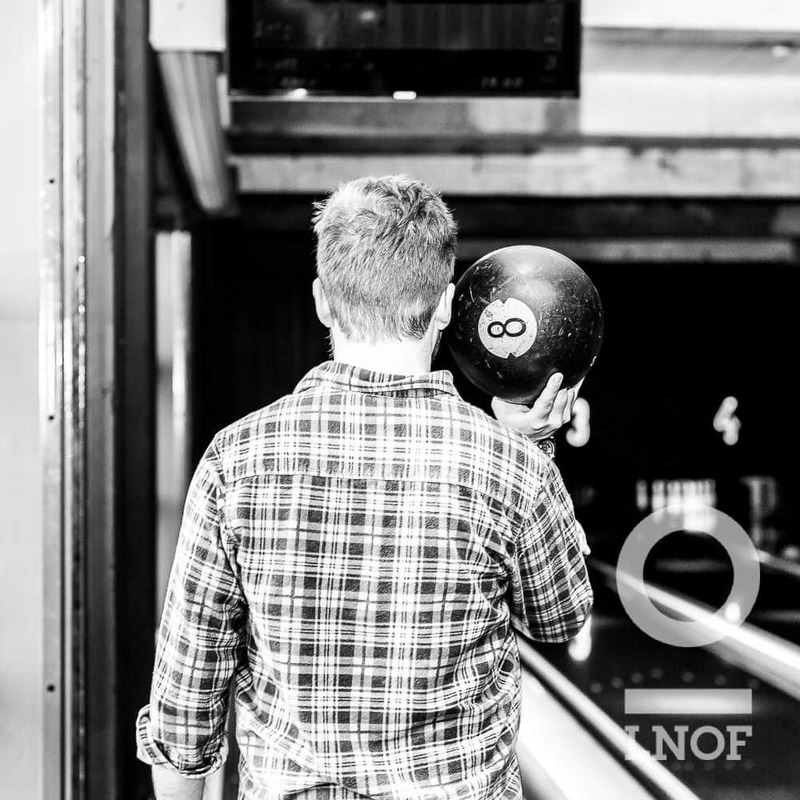 Needless to say, we had a ball (no pun intended). 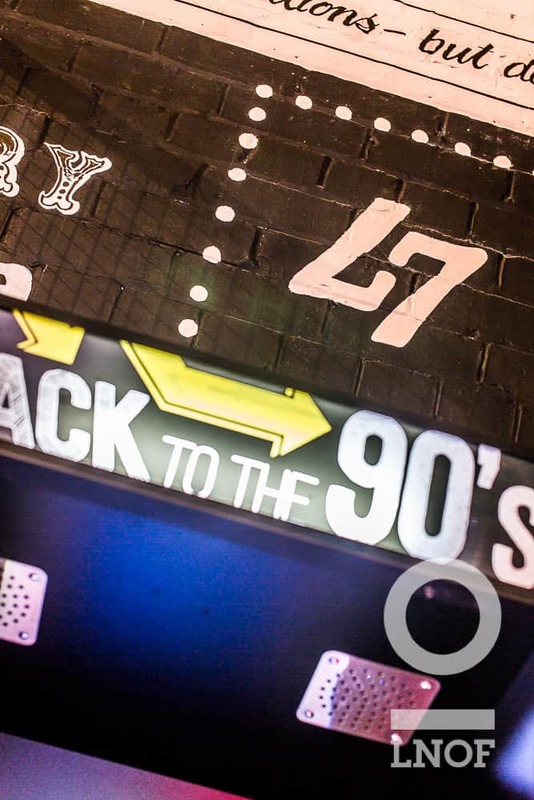 The venue itself is epic, bringing a completely new concept to the heart of Newcastle - transporting you to another era of retro. 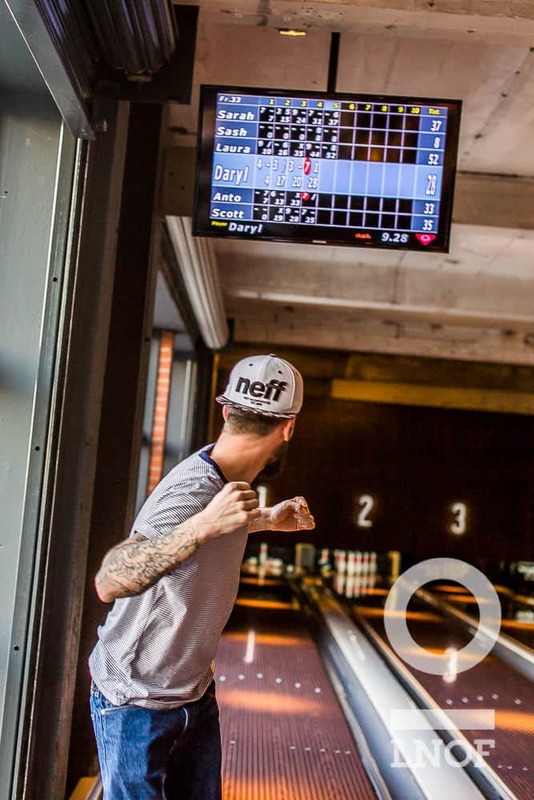 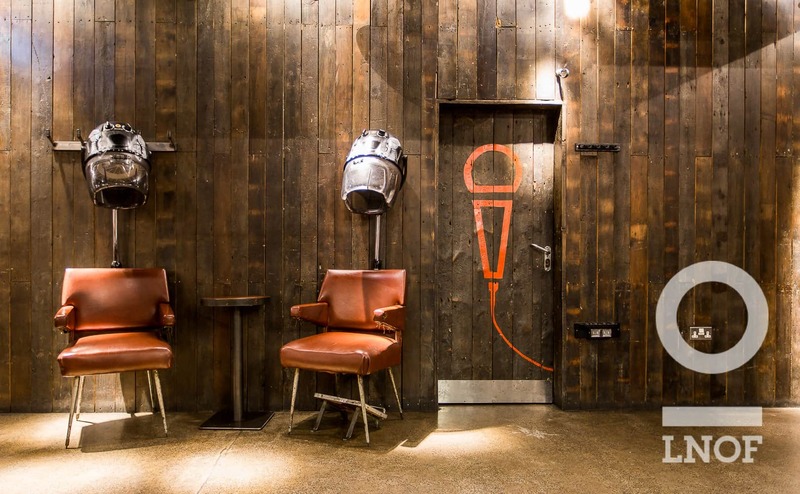 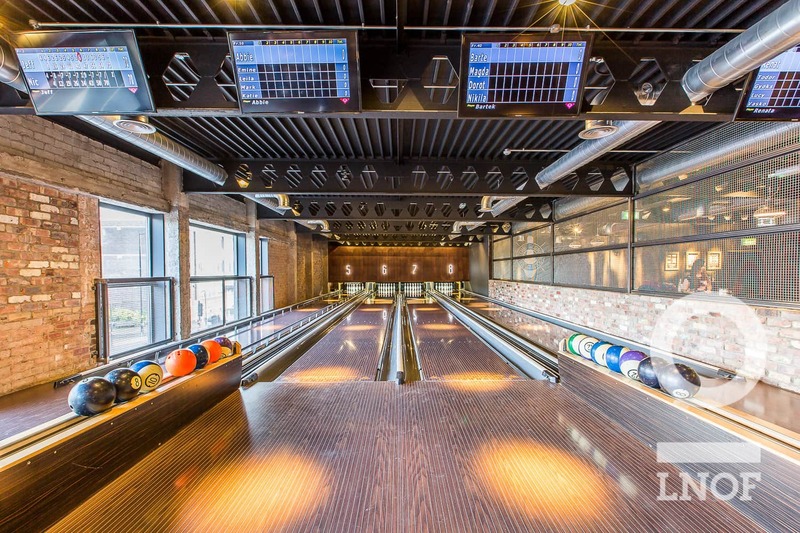 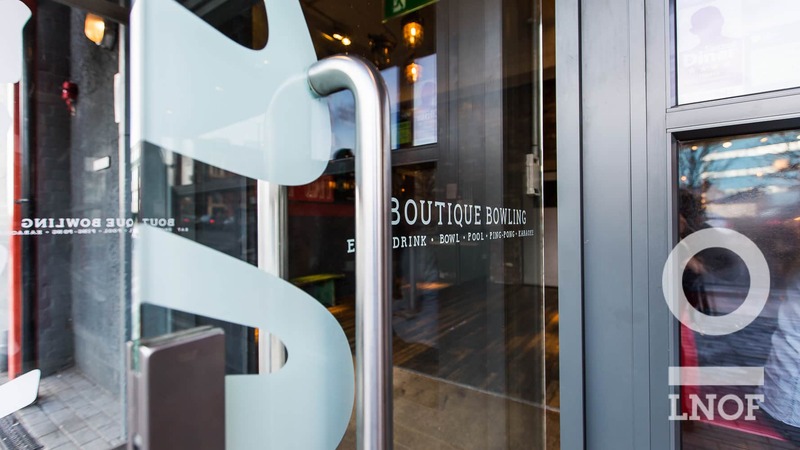 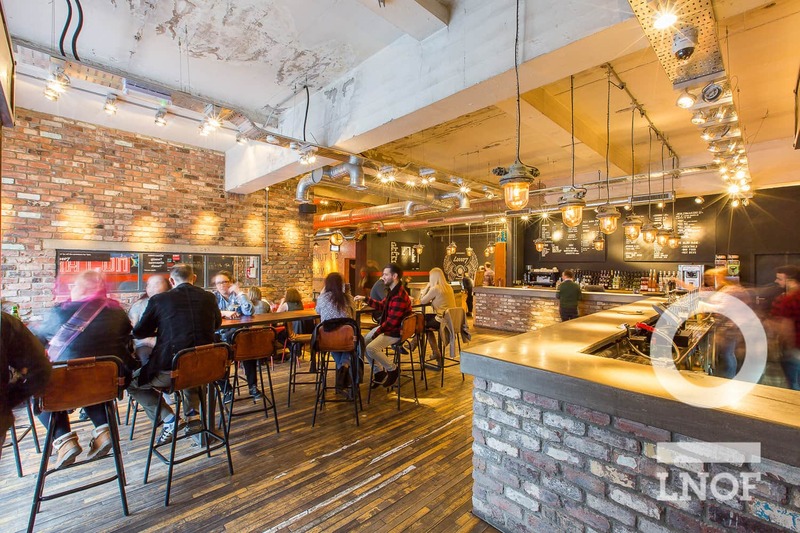 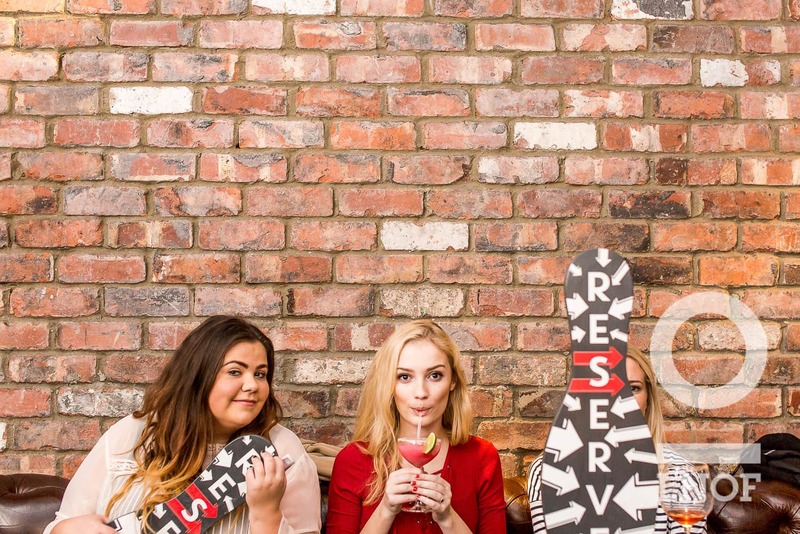 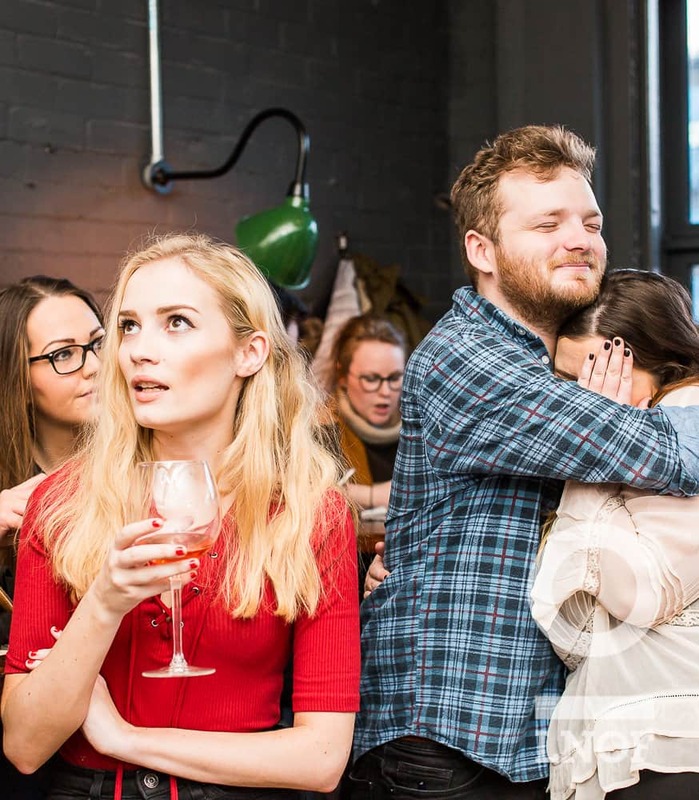 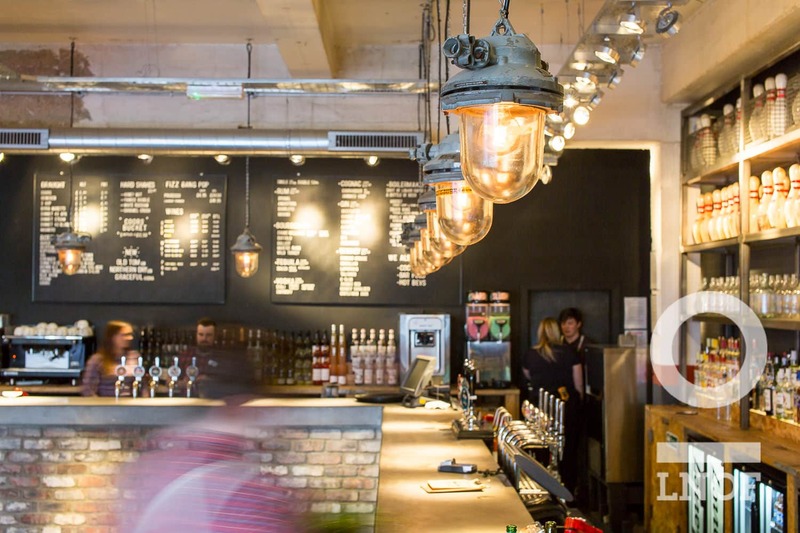 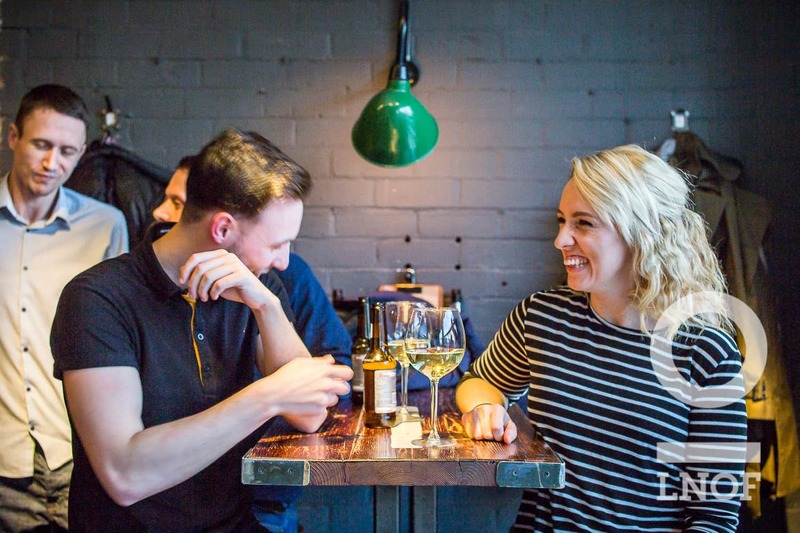 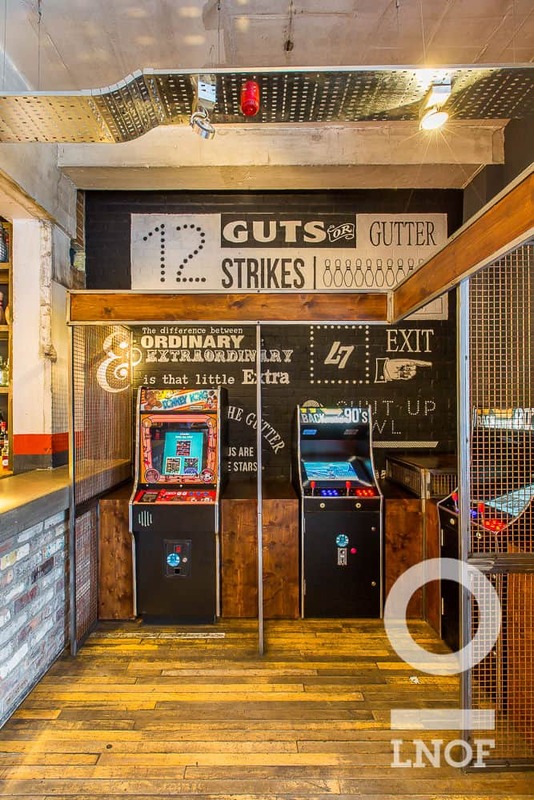 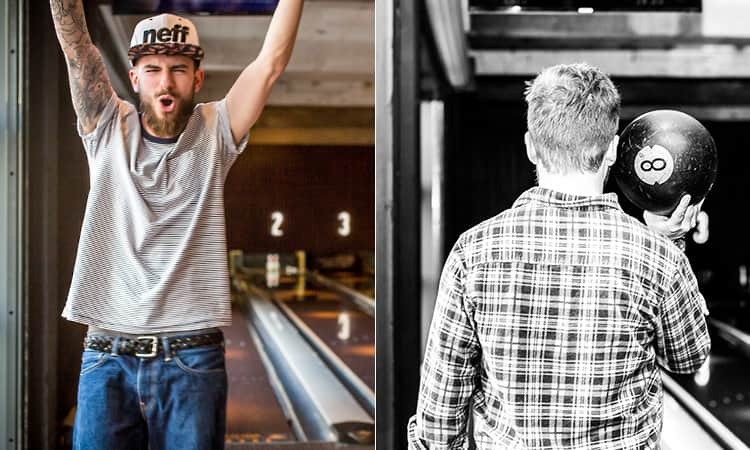 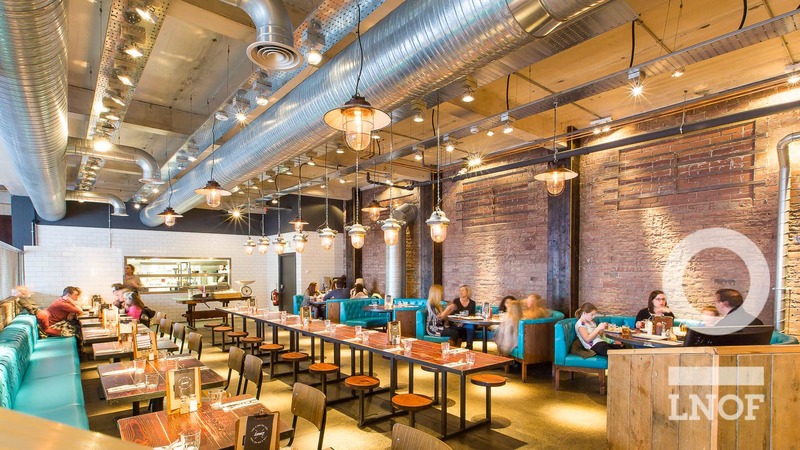 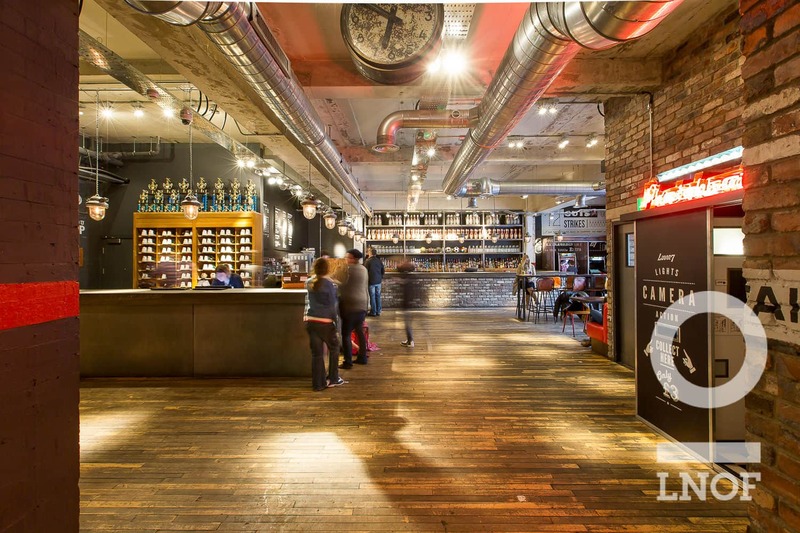 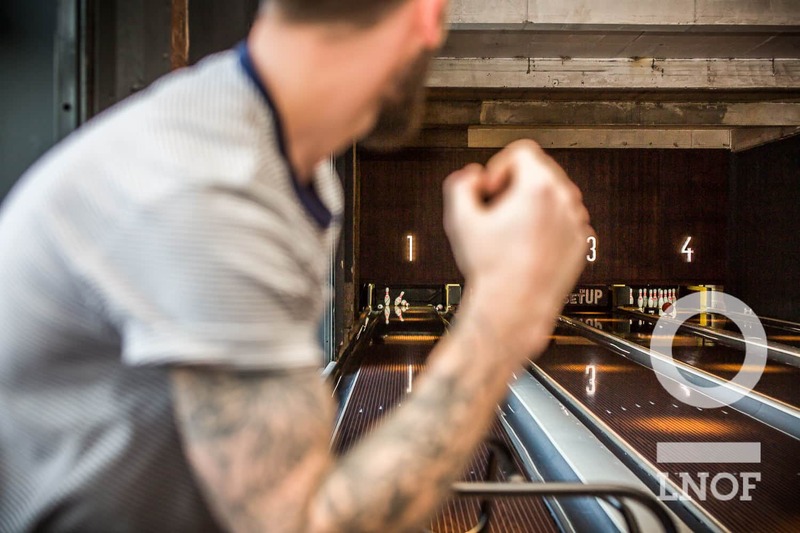 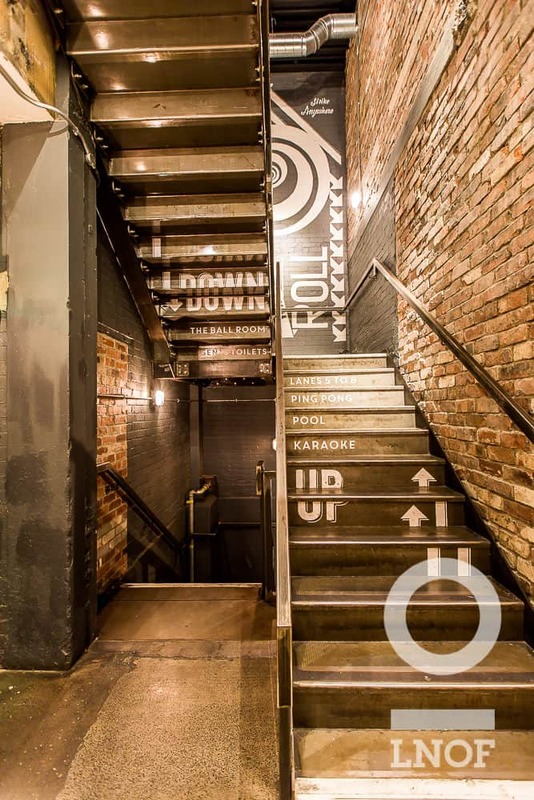 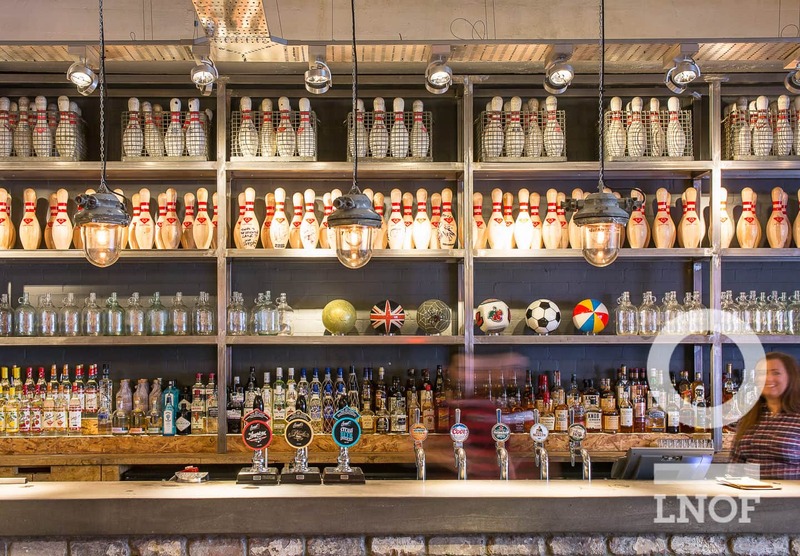 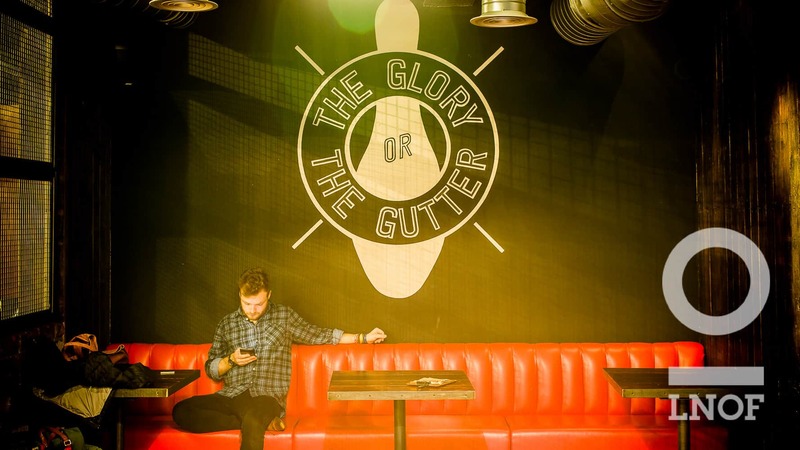 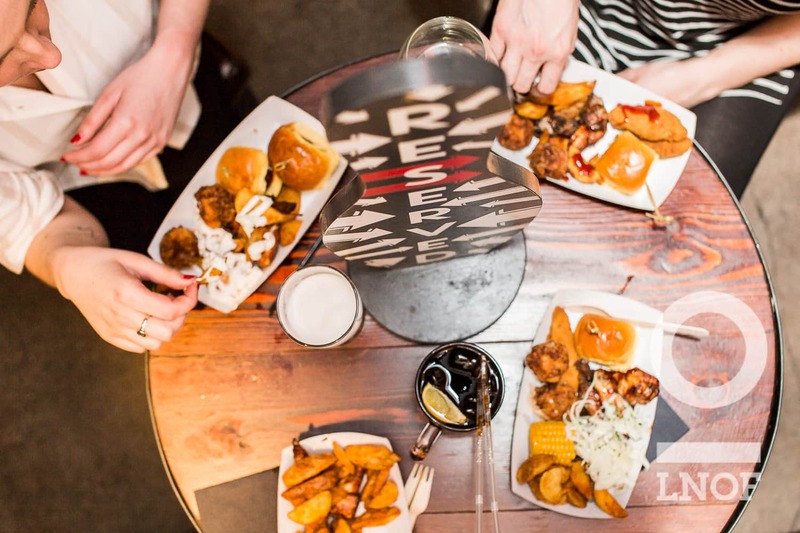 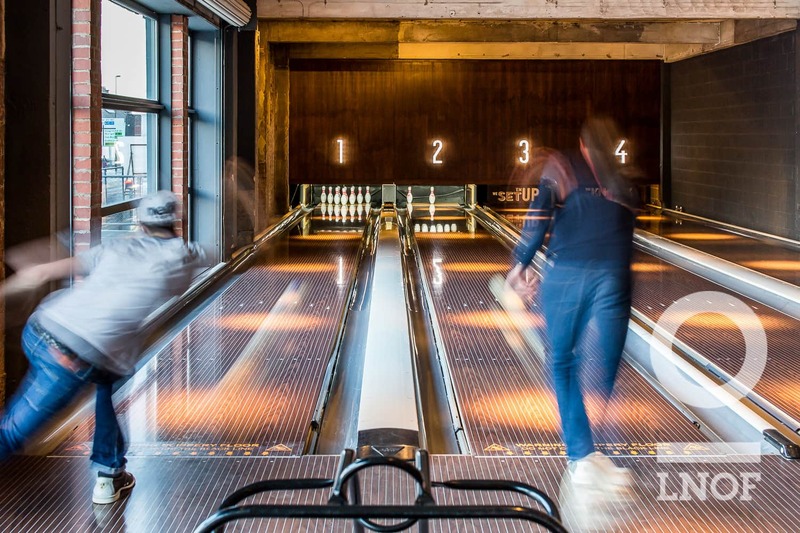 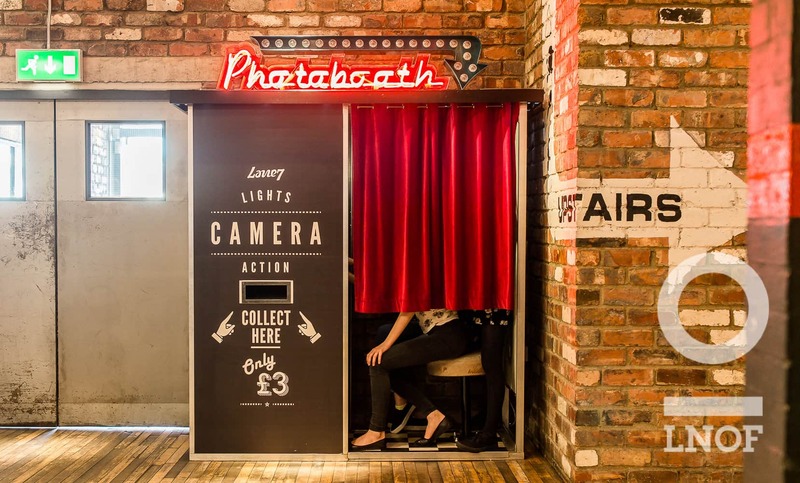 Along with an impressive 10 vintage, walnut bowling lanes, Lane7 boasts an all-American dining experience, four ping pong tables, five Yankee pool tables and a private karaoke room to boot – all set to a quirky U.S. hipster backdrop of retro lighting, exposed brickwork and a unique mantra - ‘shut up and bowl’. 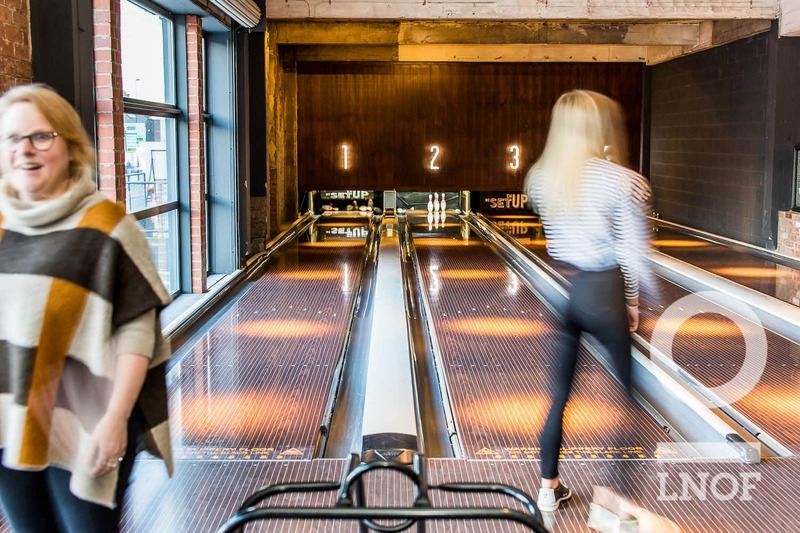 Up first on our itinerary was a double whammy of bowling – split into two groups, we went head to head in a match to separate the wheat from the chaff (after a few drinks, this proved easier than we thought). 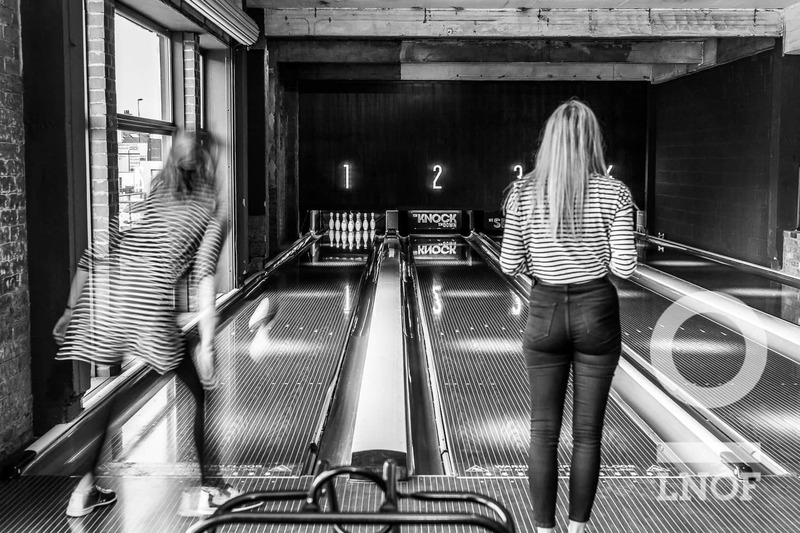 And, after a couple of turns, it was clear to see who’d strike it lucky, and who’d end in the gutter (literally). 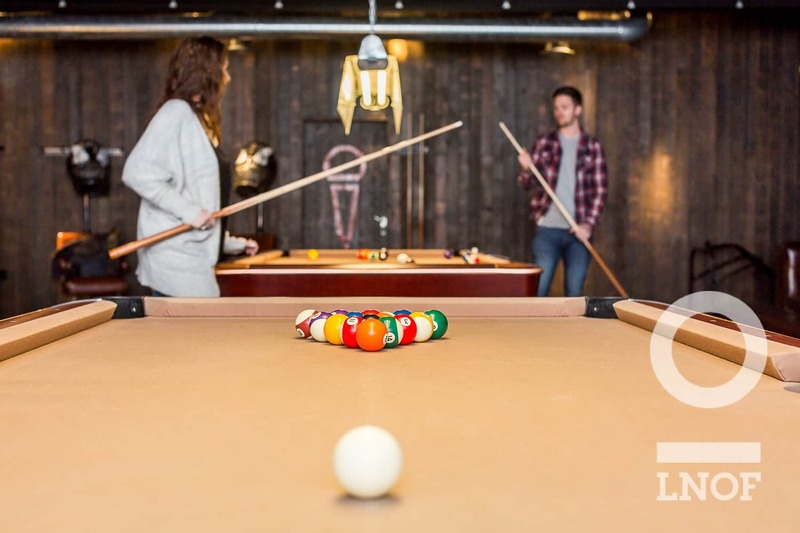 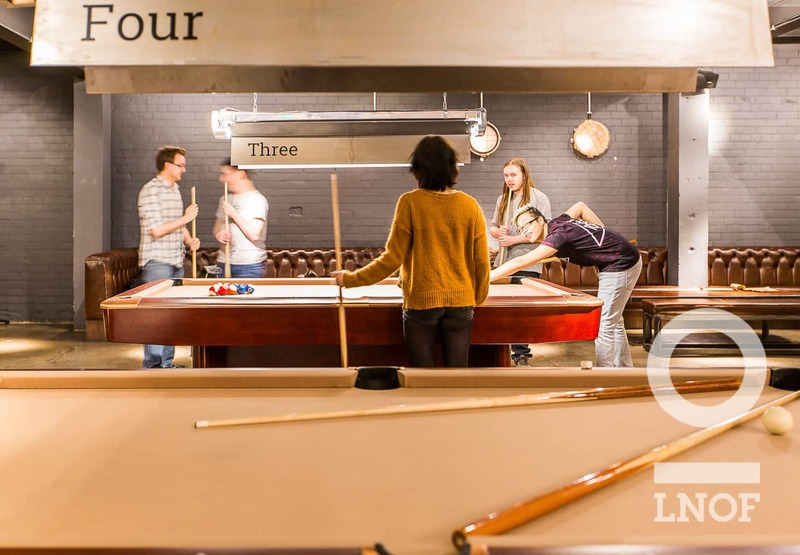 Next up, we tried our hand at a spot of American pool – and, with plenty of seating surrounding the tables, some of us rested our pins with a cocktail or two, whilst some chilled-out potting took place. 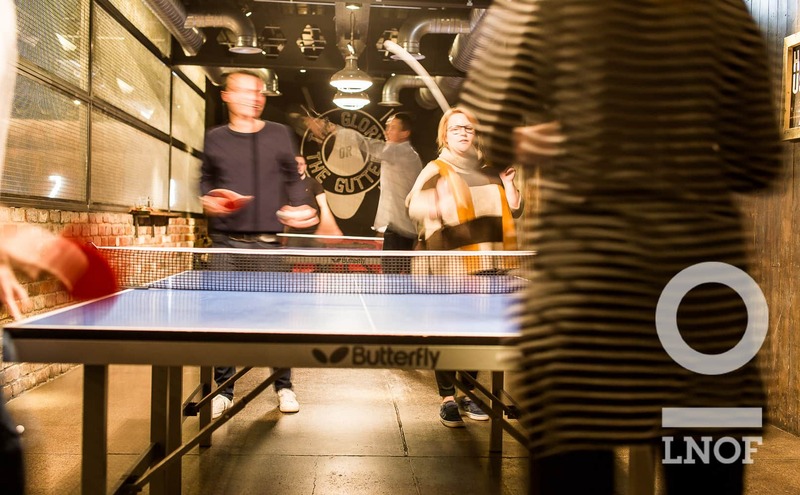 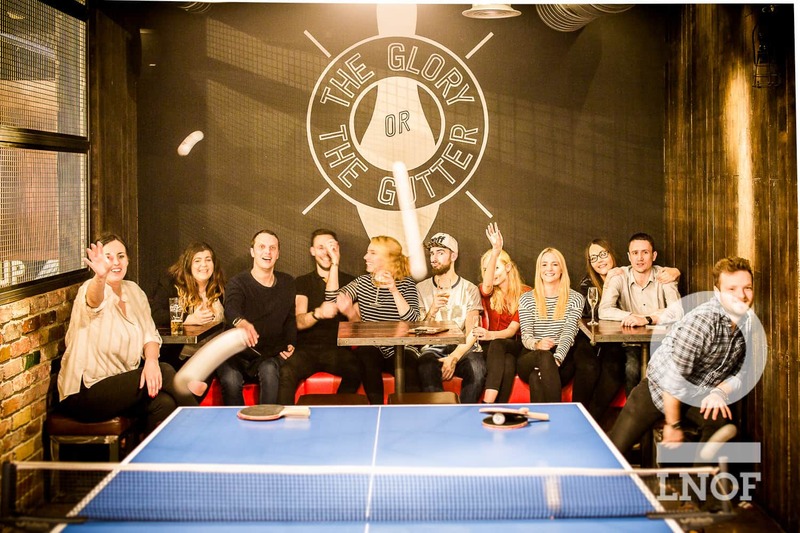 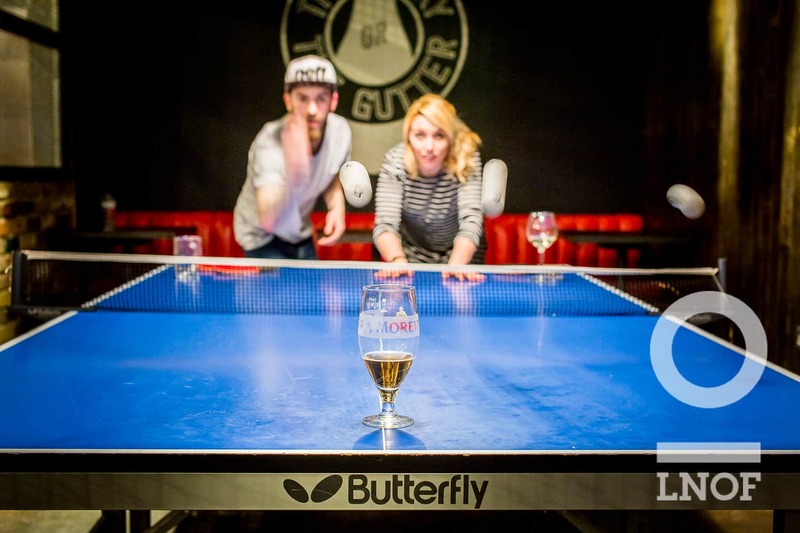 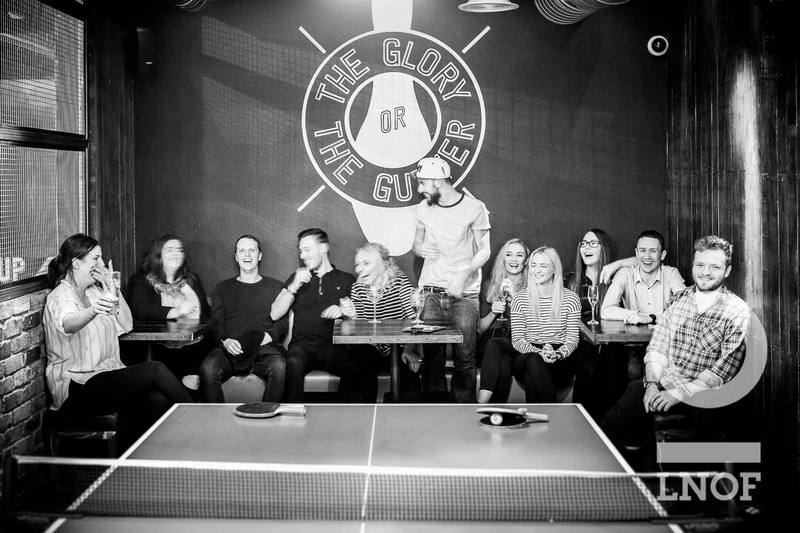 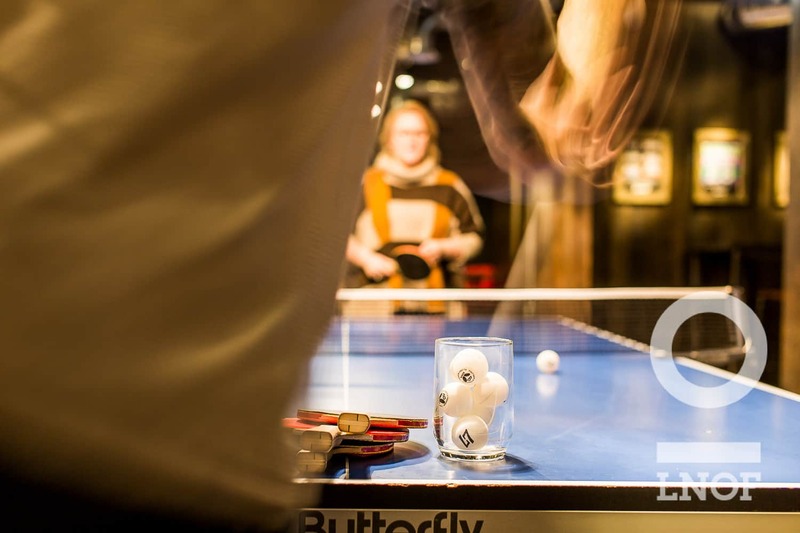 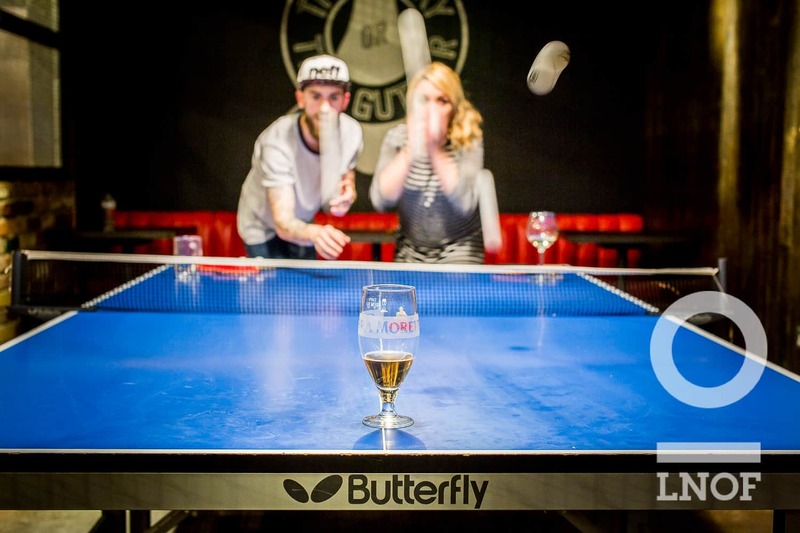 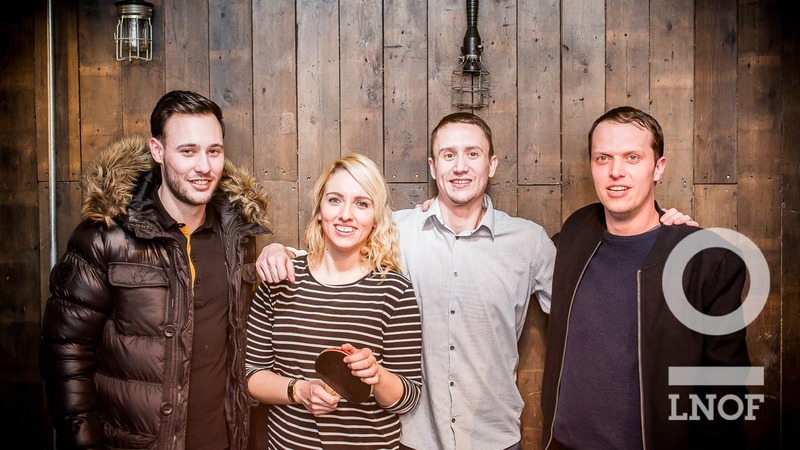 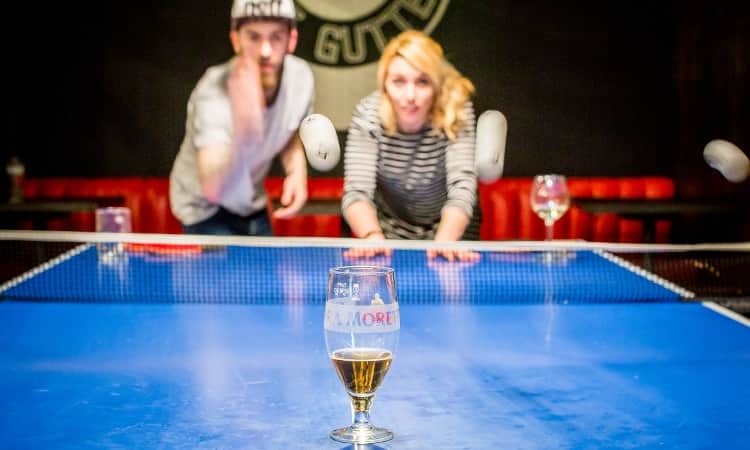 After this, ping pong – which after a few civilised games, quickly escalated into a beer pong frenzy. 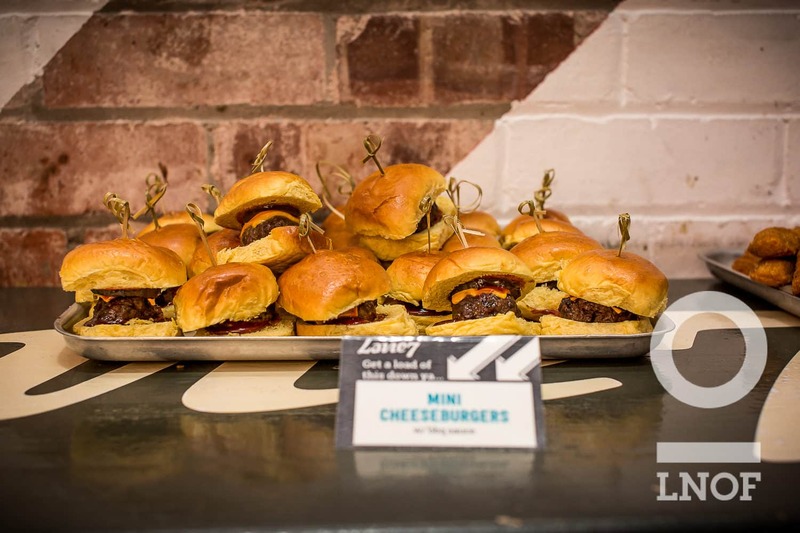 Amidst the antics, the mouth-watering, American-style buffet was brought out. 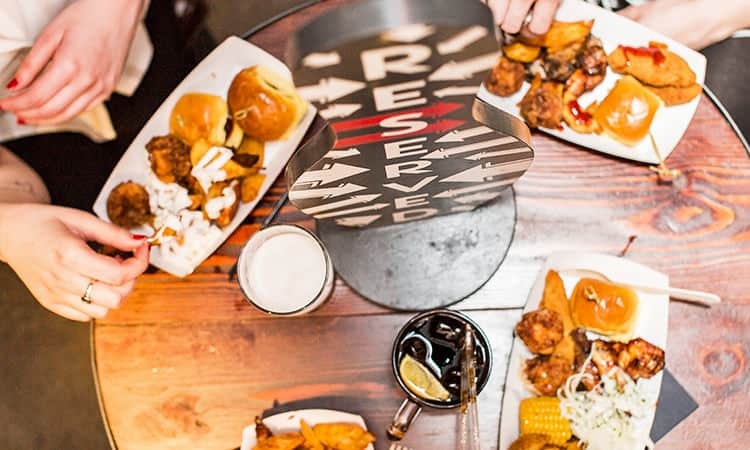 And, boy did we eat. 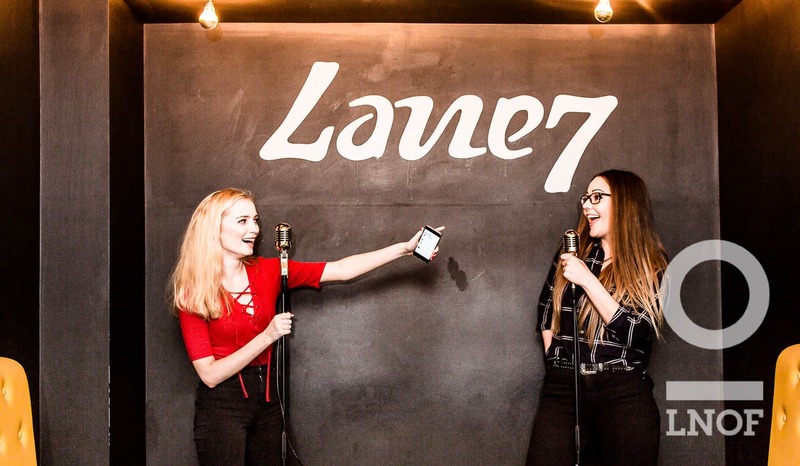 Finally, after we’d sufficiently stuffed ourselves with all manner of finger lickin’ goodness, it was time to showcase everything we’ve ever learnt from morning shower ballads, and hit the karaoke. 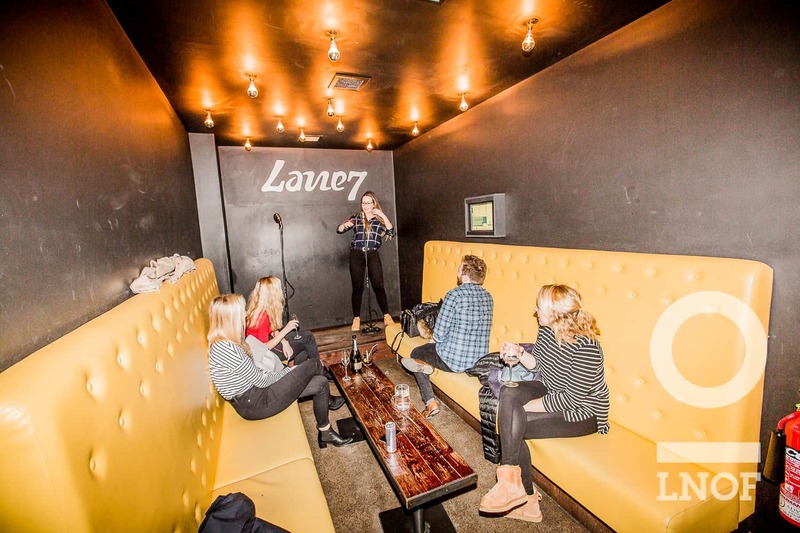 In our own private karaoke room, we left all our inhibitions firmly at the door. 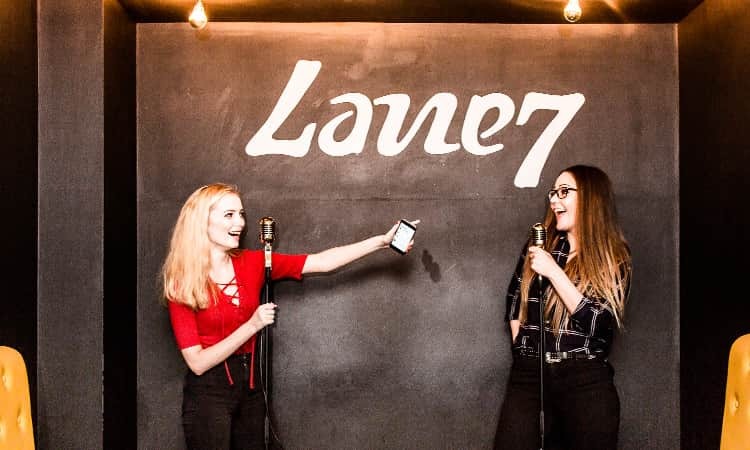 And, it’s safe to say – if we do say so ourselves – that we nailed Wham’s ‘Club Tropicana’, belted out a cracking Backstreet Boys’ ‘I Want It That Way’ and even rapped an impressive ‘Forgot About Dre’. 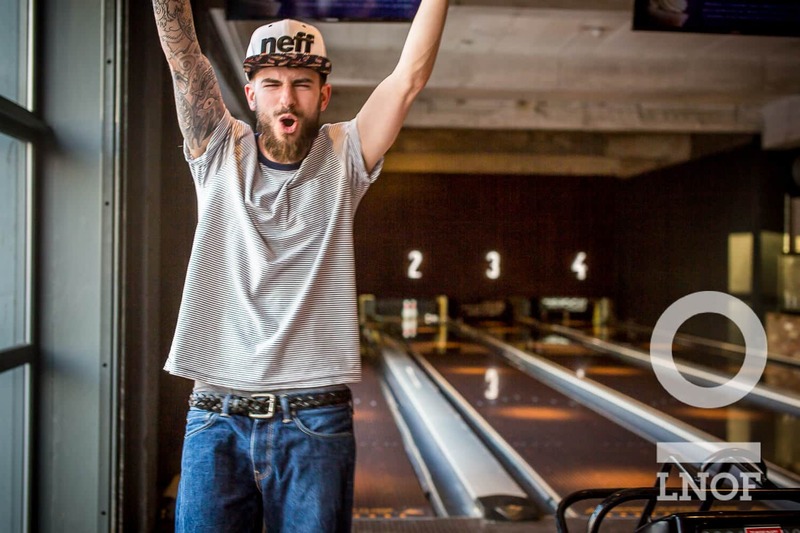 Eminem would've been proud. 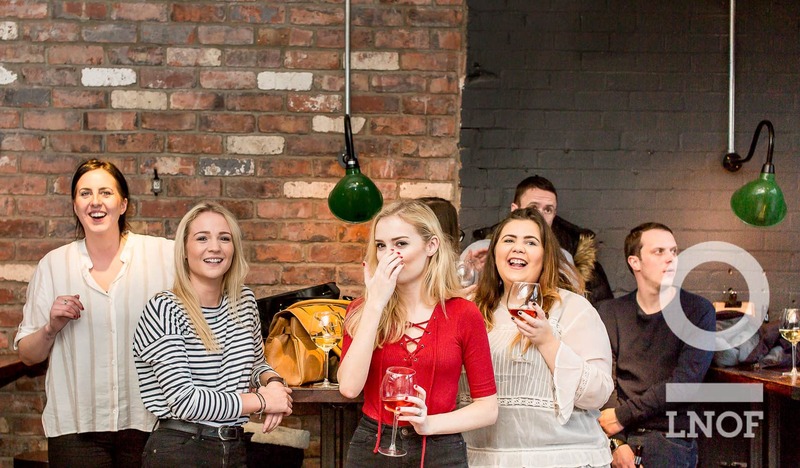 All in all, a fantastic night was had by all – and we’ll definitely be back. 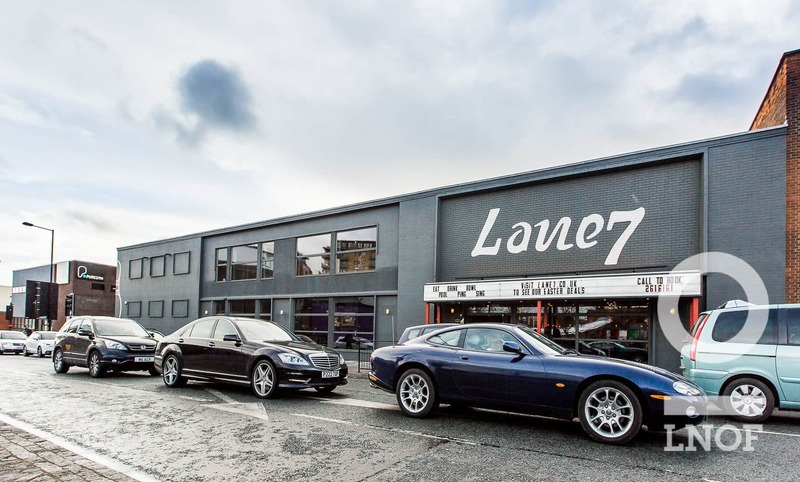 If you like the sound of Lane7, check out the awesome stag and hen activities we can offer your group.